An AR game for gender awareness? 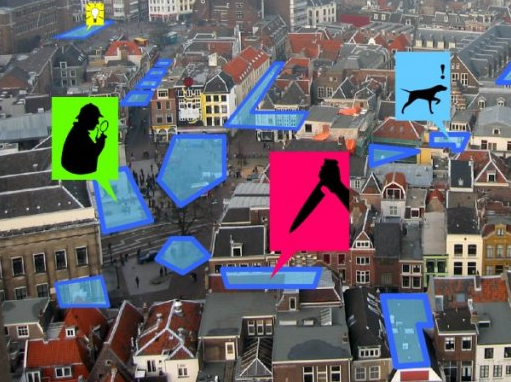 At Butterfly Works, Merel and I are asking ourselves if it would be possible to create an augmented reality game which creates awareness of the differences in how men and women experience public space, to give each gender insight into the experience of the other gender. All over the world be it Amsterdam or Bombay, Lagos or Dhaka, women have less freedom in how they use public space, can we challenge this in a playful way? All going well we’d like to host a co-creation workshop on this with a number of designers, AR folk, urban space activists etc to see if we can conceive an experience to raise awareness.